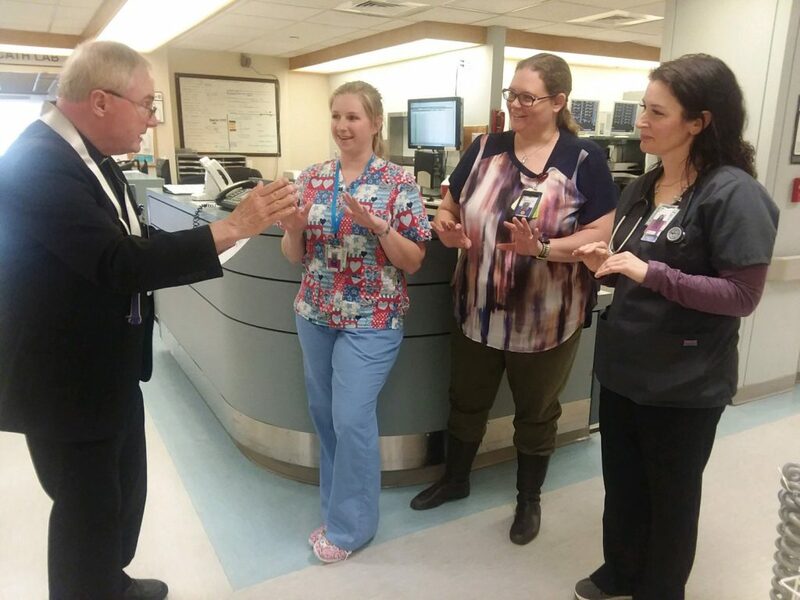 FRAMINGHAM – MetroWest Medical Center is hosting a variety of events to say thank you to all of the hospital’s employees during the 2018 National Hospital Week and Nurses Week. May 6-12 is National Hospital Week, the nation’s largest healthcare event. This week is the celebration of the history, technology, innovation and dedicated individuals in the healthcare industry. This week also marks National Nurses Week, which aims to raise awareness of the important role nurses play in society. 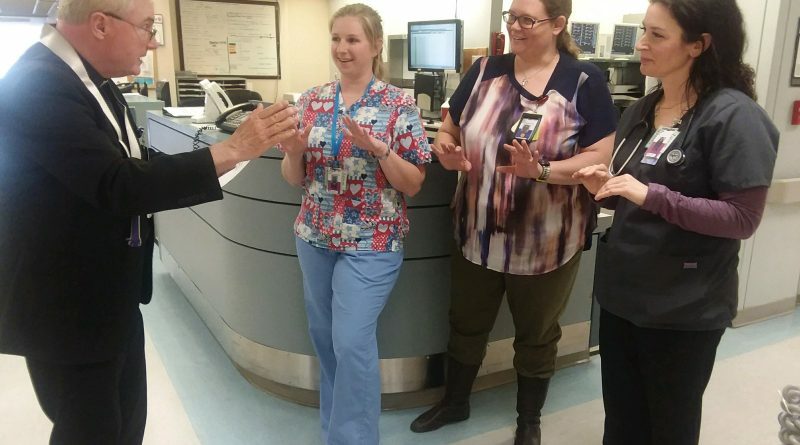 MetroWest Medical Center is celebrating in its own way by hosting events throughout the week at both its Framingham Union and Leonard Morse Hospital campus in Natick. 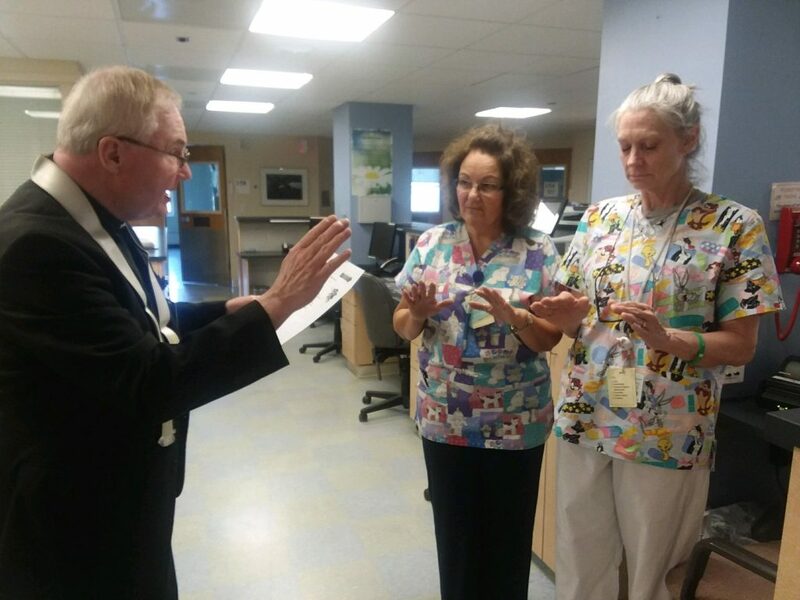 Today, May 7, nurses at Framingham Union Hospital participated in a blessing of the hands ceremony with Father Arthur Mackey.